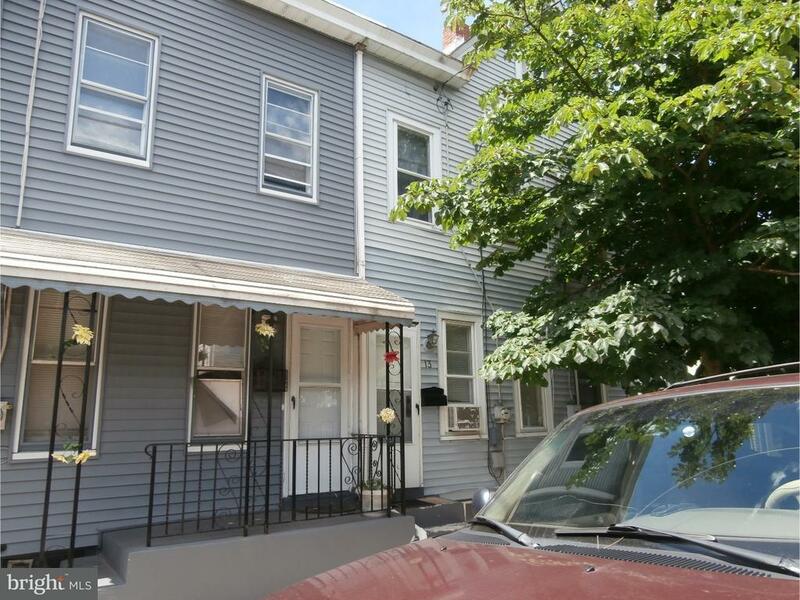 Because location matters, this is your perfect starting house.Moving-ready.Cash flow, recently renewd lease for one more year, $900.00 a month, stable tenant.Two bedroom, but a lot of potential to extra room with finished attic and partially finished basement.Rear deck and parking for about two cars. Selling strictly AS IS. Buyer responsible for all inspection and or certification if required by the City in order to get the C/O.Bring your offer, Welcome!!!!!! !